There is a fascinating accommodation in Nakameguro, Tokyo. It is easily accessible, comes with full amenities, and is just the most comfortable space. The AirBNB is located only a one minute walk away from Nakameguro Station. Nakameguro is centrally located and with one train you can access Ebisu in just a few minutes. 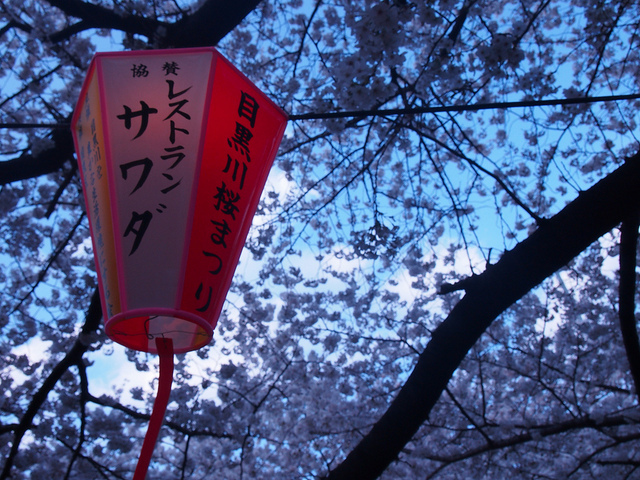 It is also close to Roppongi, Shinjuku, Ginza and Asakusa. Around the accommodation, you can find everything you need such as convenience store (Seven Eleven), supermarket (Life), drugstore (Tomod’s) and Don Quijote (discount store) as well as a dance studio. You can use your laptop in the room where there is a free Wi-Fi service. Staying as business is also welcome. There is a copying machine for business use. 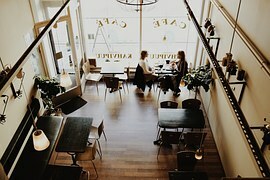 You have no problems when you have a brief break or want to eat out as there are fancy cafes, bars and restaurants nearby. In the room, there are a queen-sized bed, a sofa and even a hammock to spend time relaxing. A large-sized liquid crystal TV is furnished. Smoking is available at the balcony. Kitchen tools and a cookstove are prepared to cook for yourself. Pets allowed. *No outdoor shoes allowed in the room. If you are interested in, please check the calendar for availability. We are looking for advertisers and sponsors. Interviews are now being accepted. Mr Children, Dreams Come True, Spitz? The TOP 5 popular musicians in Japan!